Today is going to be a fun-filled and exciting day! More than 80 authors will be signing books and giving away goodies at the Writers on the River Author & Reade r Event!! 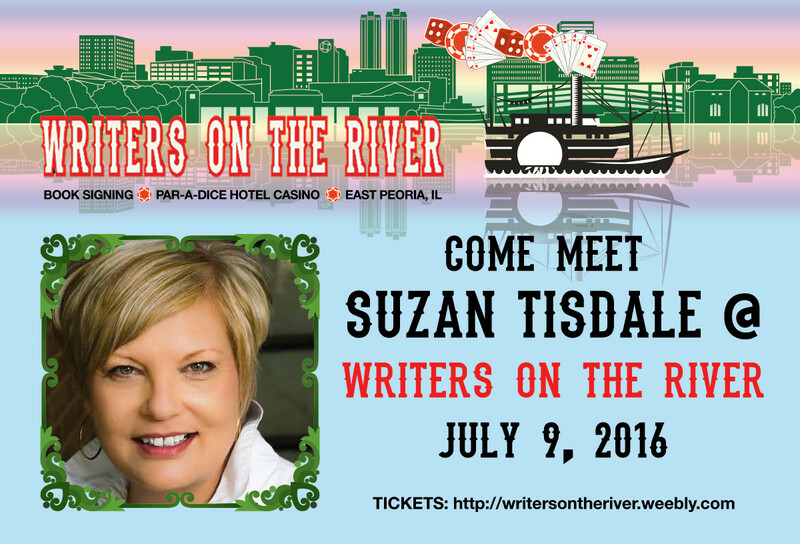 The event is TODAY (Saturday, July 9, 2016) from 1 – 4 PM at the Par-A-Dice Hotel & Casino in East Peoria, IL. 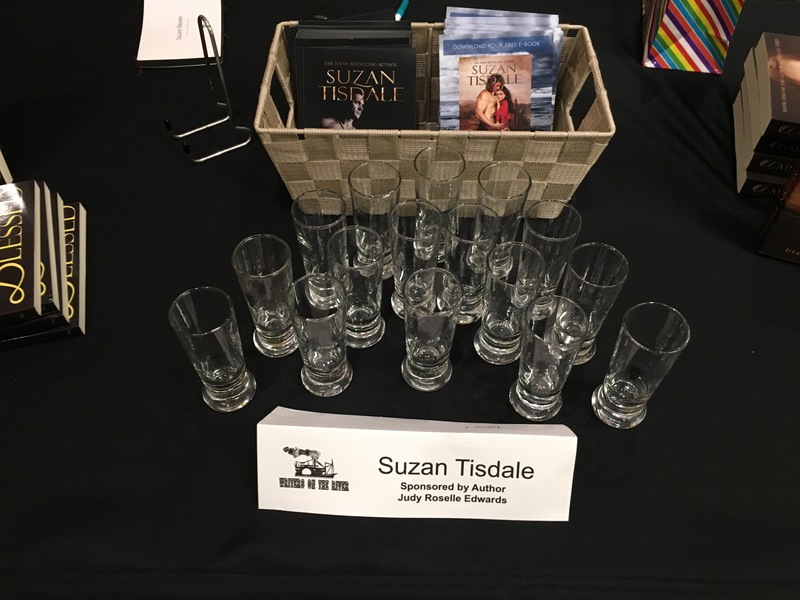 I’ll be giving away some of my Cheeky Wench shot glasses (while supplies last), audio books, and chocolate! I hope you can stop by and see me! 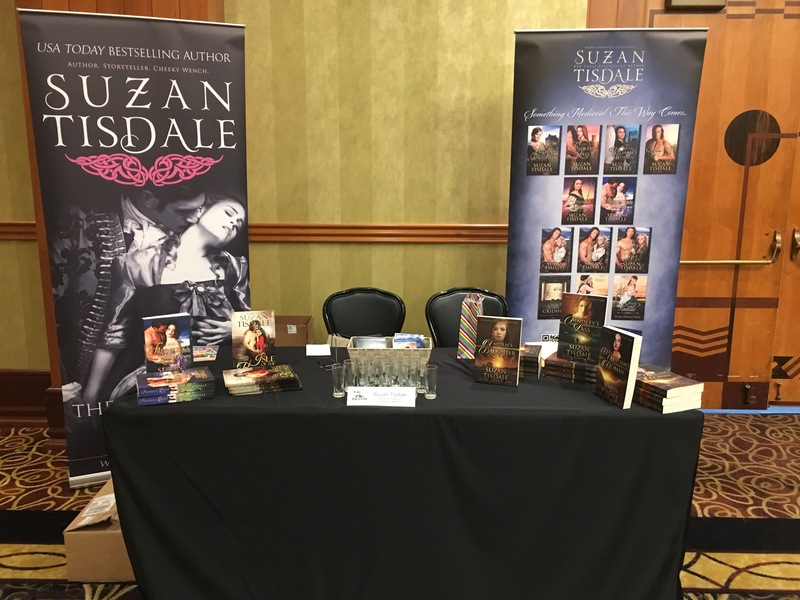 Previous PostJuly 4th Historical Romance Mega-Giveaway! !Next PostEVER MY LOVE: The Lore of the Lucius Ring is LIVE!! !